What began as a writing aid prescribed by the poet and musician Shira E ended up becoming its own project. In 2015, as part of a writing course taught by Shira, Davis began composing music using GarageBand, other free software and some borrowed instruments. Eventually Davis conceived the idea of composing original music for every poem in the book, and releasing a standalone album. He spent the next year recording and composing at home, using found objects, traditional instruments, is software programming skills, and purchased software like Ableton Live and Logic to create the unique, experimental music to which he read every poem in the collection. The album is available on Bandcamp.com for purchase. People who buy the one of the first 200 copies of the book in person receive a free download code. If you have ordered the book online and would like a download code for the recordings, send a screen grab of your transaction receipt to: crownprinceofrabbits at johnpauldavis dot org. Recorded, mixed and mastered by John Paul Davis in the spare bedroom. All music composed by John Paul Davis. Poems written by John Paul Davis. Cover illustration & design by John Paul Davis. John Paul Davis is a poet, musician and programmer. His work has appeared in numerous journals and anthologies including Four Way Review, RATTLE, MUZZLE, Word Riot, deComp, and Again I Wait For This To Pull Apart. His first collection of poetry, Crown Prince Of Rabbits, was published by Great Weather For Media in December. You can find out more about him at http://www.johnpauldavis.org. John Paul Davis takes us from loss back into love, and through the pleasures and discomforts particular to our age. Throughout these poems, the voice maintains a subtle gravitas. Even in extremes of feeling, these poems are measured and worked over like polished gems. Not simply moving, these poems provide a lesson in making experience into art. Goethe claimed, “By seeking and blundering, we learn.” Crown Prince of Rabbits is an elegant chronicle of exactly this equation. In poems imbued with wisdom, celebration, shame, discovery, humor, and music, we witness one man’s passage through the difficult, glorious, and sometimes ignoble act of change. These deftly crafted stories give attention to the complexity of being alive: from self-destruction to accountability to evolution to—at its most earnest—emotional intimacy. Here, Davis explores the thrum and folly of his own humanity with such precision, urgency, and honesty, I am left asking, What greater endeavor than to face oneself fully and come away more whole? With Crown Prince of Rabbits, Davis confronts the grief of divorce, what it means to be a father long distance, and the way poverty can make one feel unworthy—all in the shadow of an unforgiving and increasingly invasive America. The true gift of these poems is in their vision beyond, the grace of rehabilitating the self, not necessarily as whole but as capable of loving and being loved. These poems sing the self in all its weight and hair and musk, in all its holy wonders. 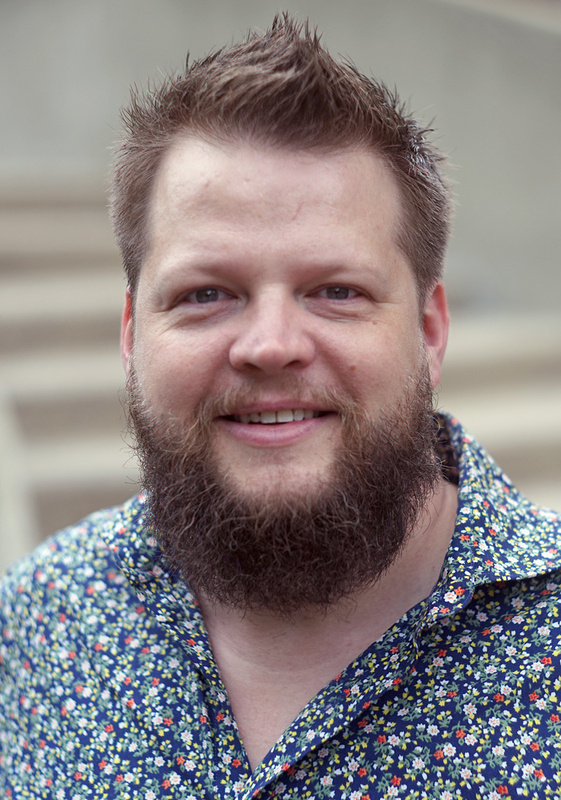 – Stevie Edwards - author of "Humanly" and "Good Grief"
Reading John Paul Davis’s powerful Crown Prince of Rabbits is a reminder of the things that matter most in good poetry. In line after line, Davis’s surprising language pops off the page like beats off wax. But to focus just on the sounds in these poems is to miss the elegance of Davis’s narratives, the outrange behind his poems of protest. 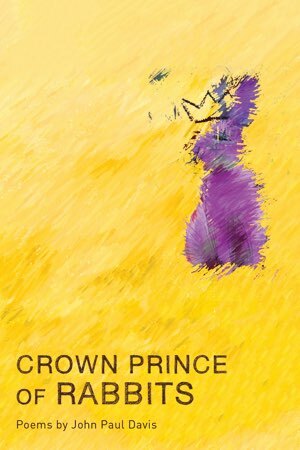 This is a poet who recognizes that the ear is the pathway to the heart but the truth is the real center—and he gives us his truths time and time again..
– Adrian Matejka - author of "The Big Smoke"
You can now order Crown Prince Of Rabbits from IndieBound. Order in person or online through your favorite bookstore such as Greenlight. You can buy the recordings at Bandcamp. If you have ordered the book online and would like a download code for the recordings, send a screen grab of your transaction receipt to: crownprinceofrabbits at johnpauldavis dot org. No readings booked right now; check back soon.